Q: Is It Possible To Prevent The Oxidation Of A Lubricant? A: Oxidation, the chemical reaction between a lubricant and oxygen, cannot be avoided, but you can slow its progression. Since heat is a major catalyst that tends to hasten oxidation, minimizing a lubricant’s exposure to high temperatures during storage and use can help prolong its service life. In addition, some lubricant formulations are more resistant to oxidation (i.e., tend to oxidize more slowly) than others. Many Isel lubricants, for example, offer longer fluid life than their competitive formulations. 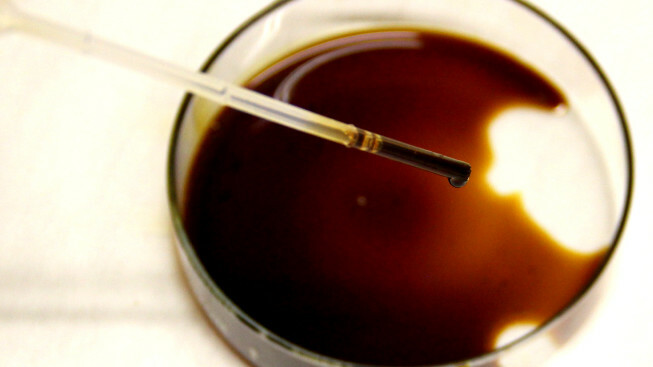 Oil analysis offers a convenient way to monitor a lubricant’s oxidation rate and other conditions, helping ensure that oil remains in service only during its useful service life — no shorter (which is wasteful) and no longer (which is dangerous to equipment). For information about Isel’s long-lasting, industry-leading lubricants and our complimentary oil analysis services, contact us today.